Premium Quality Curly Shearling Long Fur has a bigger size and outstanding quality compared to other items. 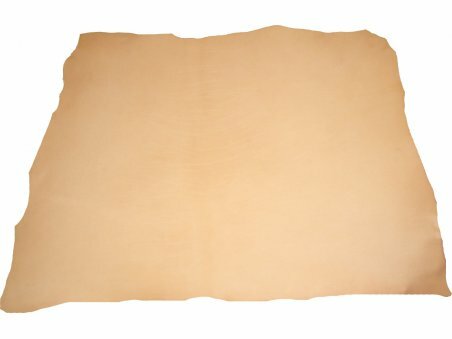 It is suitable for leather goods, bags, garment, shoes, upholstery. Can be used on both sides. The price refers to one skin of which is indicated the average size.